BECOME A SPONSOR- We accept donations in any amount. If you donate $200-$400, you will be listed on our website as a sponsor and will be provided with a text link to your website. 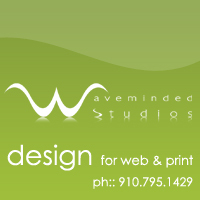 If you donate $401-$500, we will place your company logo (225px wide by 150px tall) and a link to your website. If you donate over $500, we will place your company logo, link to your website and a short article about you and/or your business. All donations go to the rescue of abused, neglected and homeless animals. "The power of unconditional love. Best Friends..."